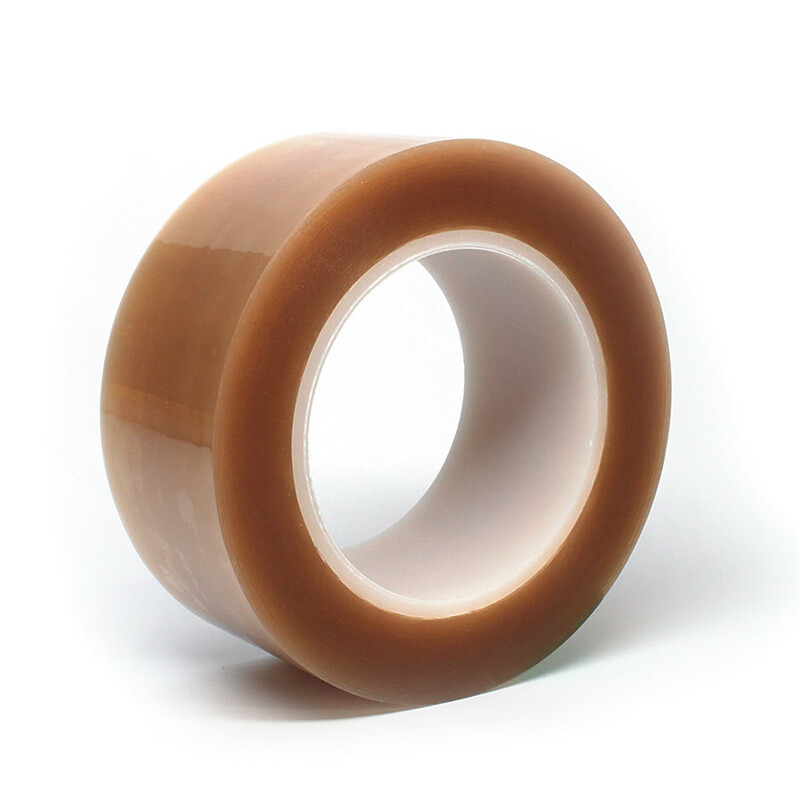 Our D644 is a polyester tape with a high performance silicone adhesive on each side. It makes for an excellent choice when splicing silicone release liners and coated papers. Its double-coated release liner allows for fast application. Use this tape when joining rubbers, foams, plastics, and hard-coated or low energy substrates. This product has excellent temperature resistance and maintains its shear test for 5 days or more.